Kathryn Aalto NPR coverage of Kathryn Aalto: News, author interviews, critics' picks and more. 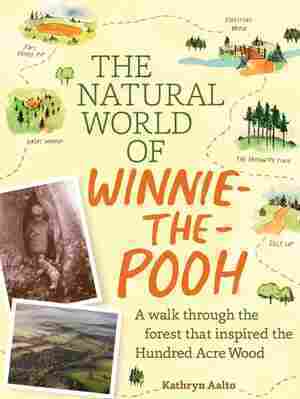 October 26, 2015  The Natural World of Winnie the Pooh is a new book about Ashdown Forest, the place that inspired A.A. Milne to create his classic children's tales. NPR's Ari Shapiro visits with author Kathryn Aalto.